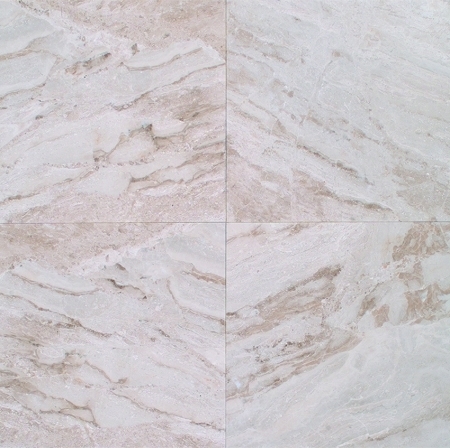 Fiorito Beige Polished Marble is a beautiful marble tile. It is available in a creamy beige color and it has a unique pattern that creates a beautiful and elegant surface. It is very shiny and has a smooth texture. 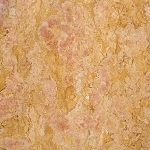 Fiorito Beige Polished Marble is very durable. It will retain its appearance after a long period of time as long as sealants are applied every year. 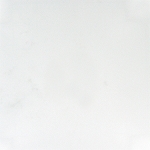 Fiorito Beige Polished Marble is a multipurpose marble piece that can be great for indoor and outdoor purposes like in kitchen, bathroom, living room, lobby. It can be used for floors, walls, countertops, and other applications.